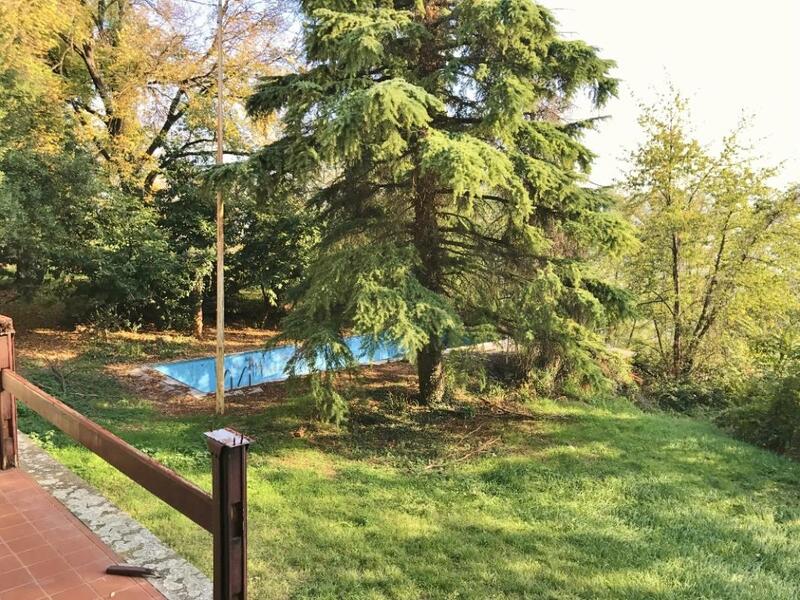 4-bedroom detached villa with swimming pool Ref: VAL01, Salsomaggiore Terme, Emilia Romagna. Italian holiday homes and investment property for sale. 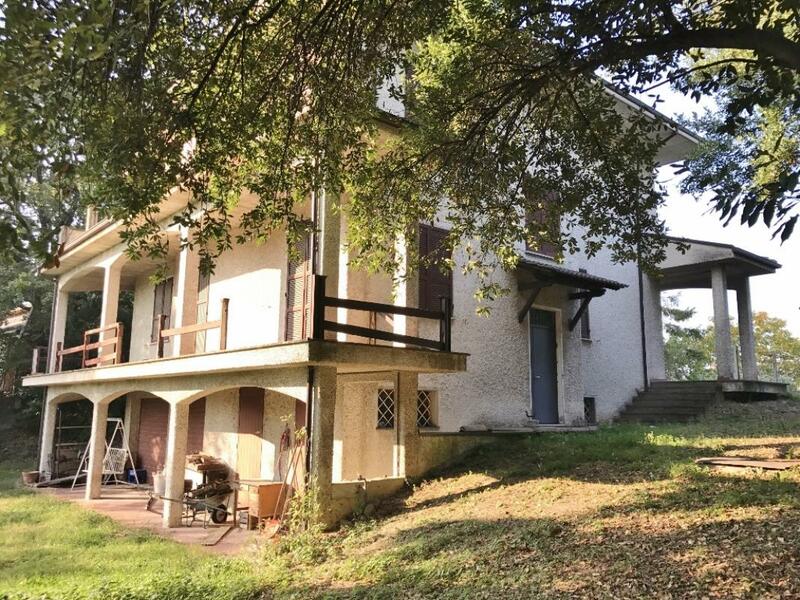 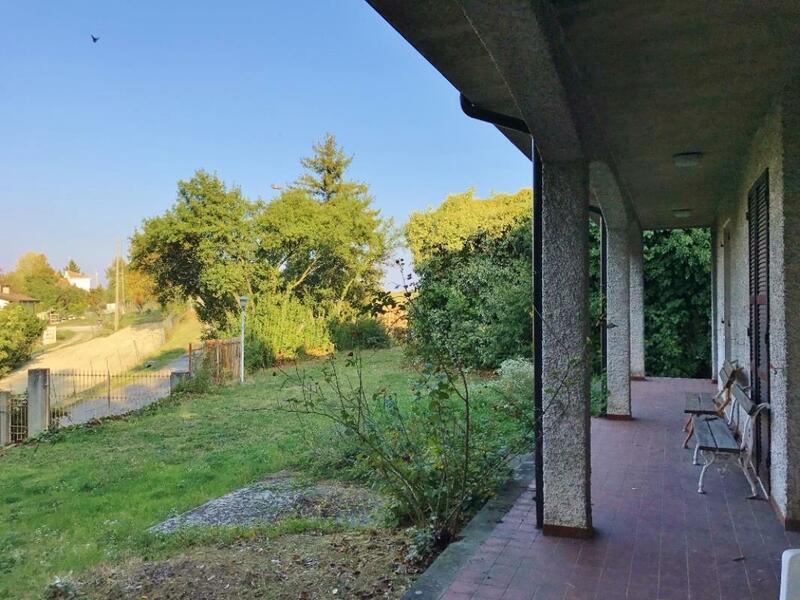 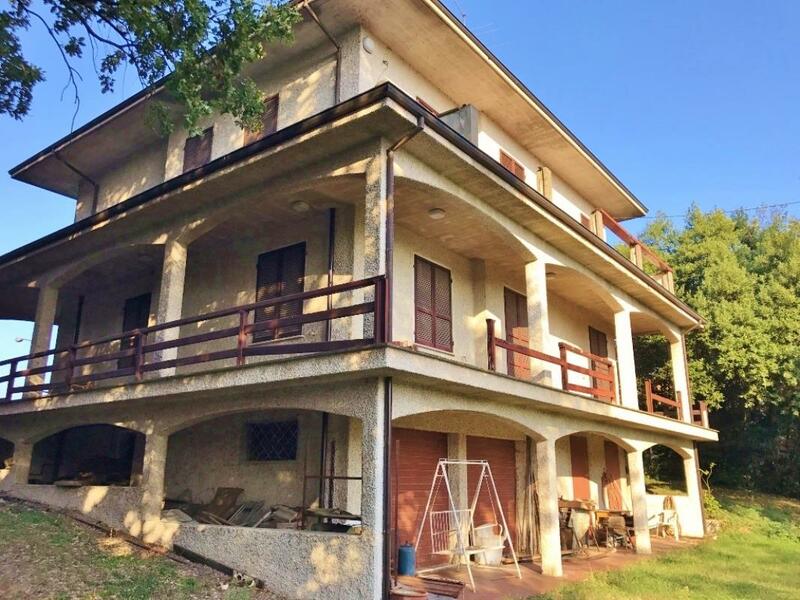 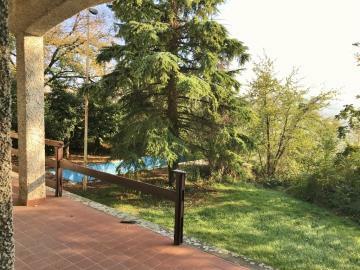 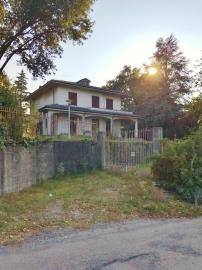 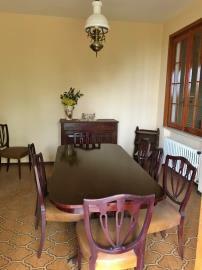 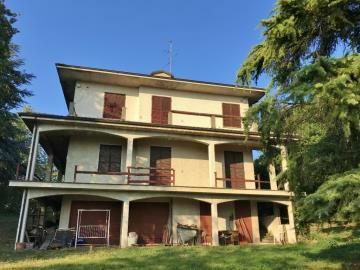 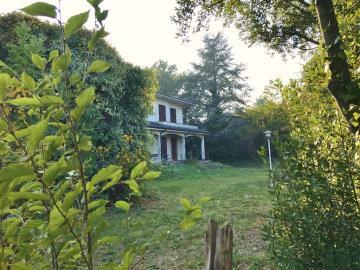 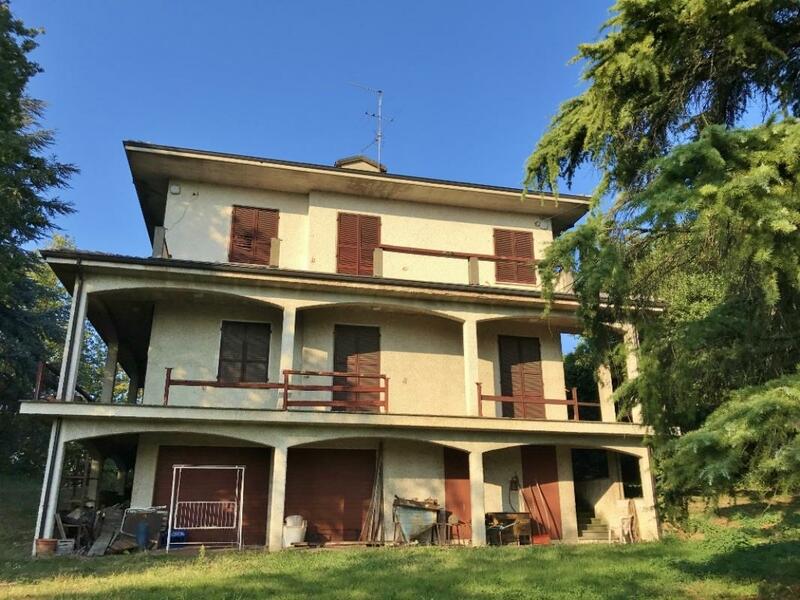 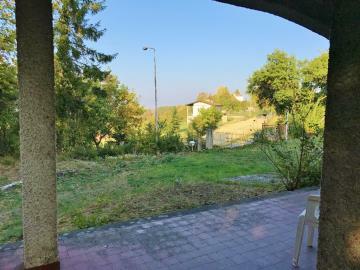 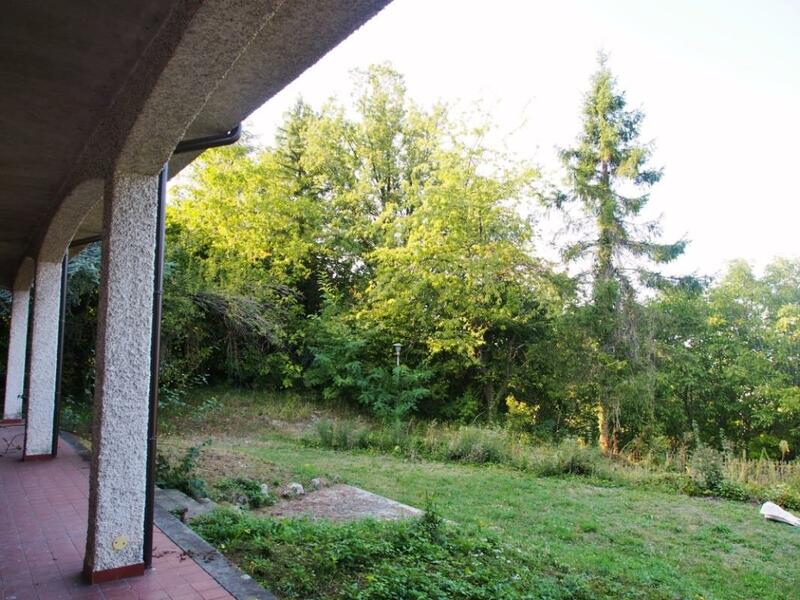 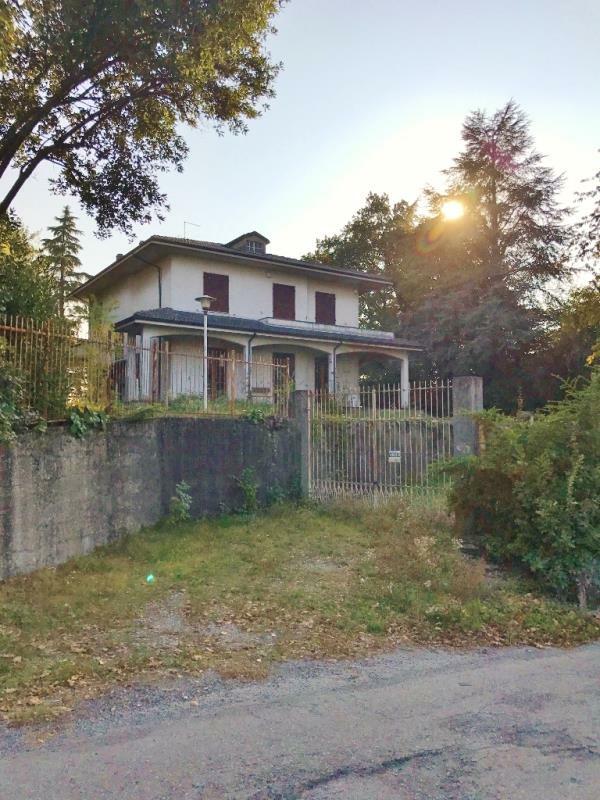 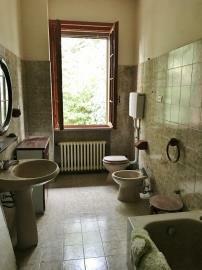 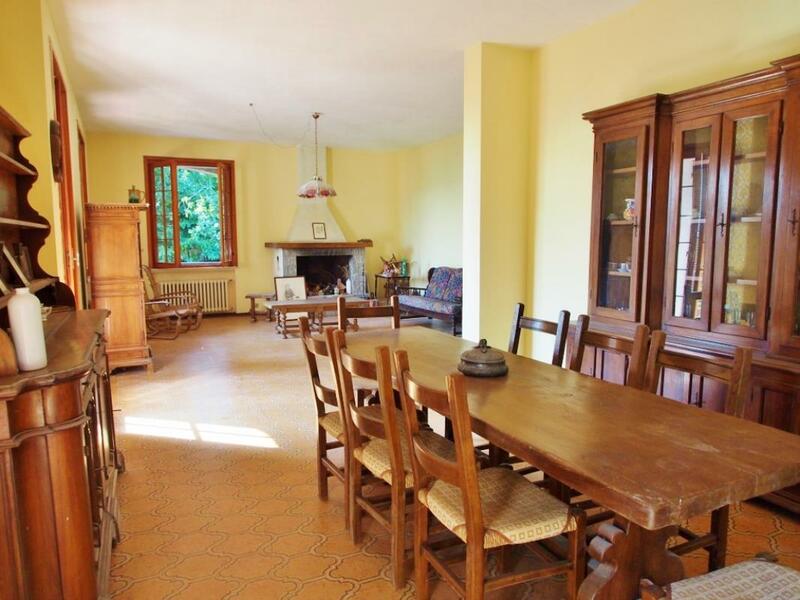 Spacious 300sq m detached hilltop villa set over 3 floors in Salsomaggiore Terme, near Parma. 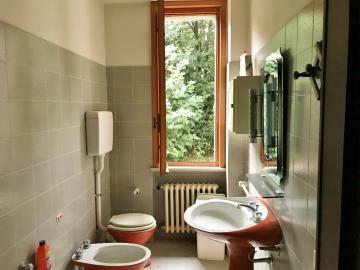 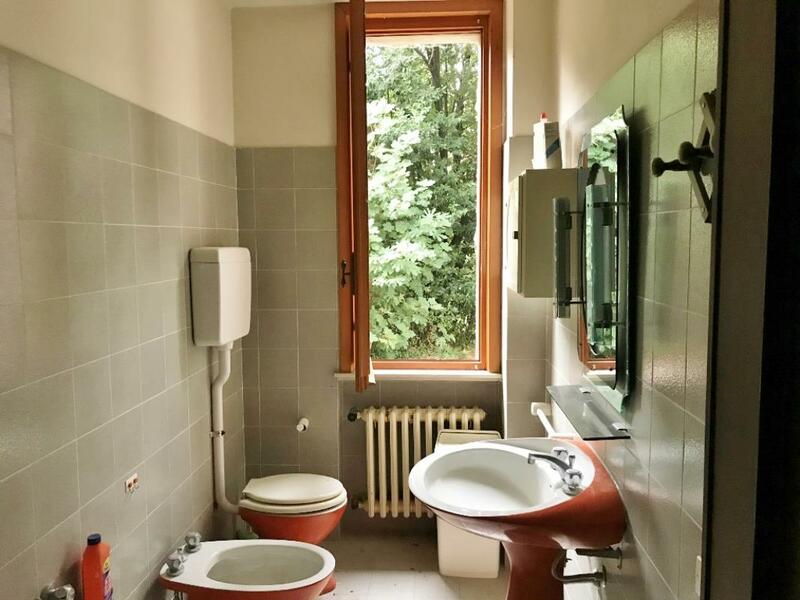 It boasts scenic views over the Po Valley below. 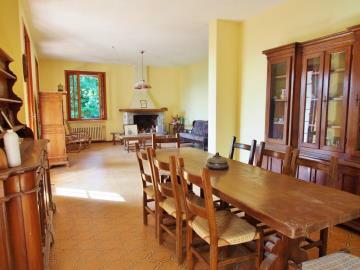 Ground floor: Living room, lounge with fireplace, eat-in kitchen, bathroom. 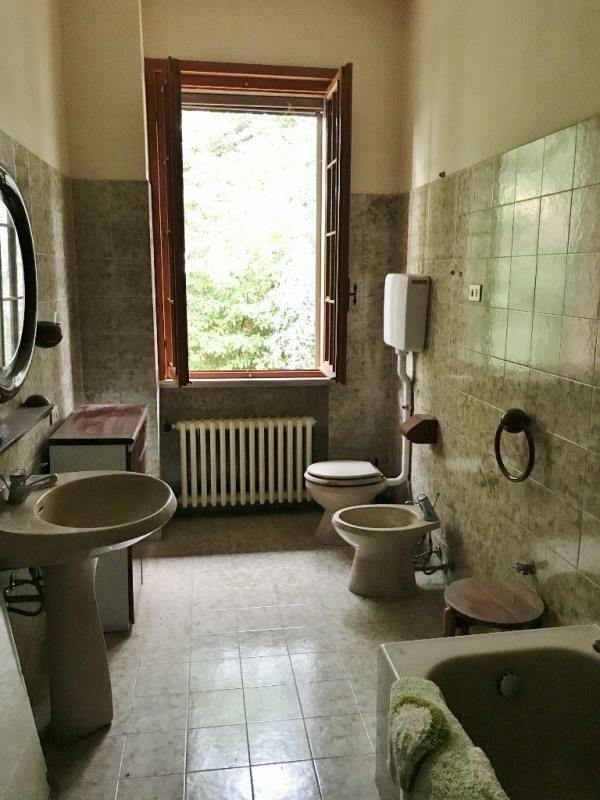 First floor: 4 bedroom, bathroom. 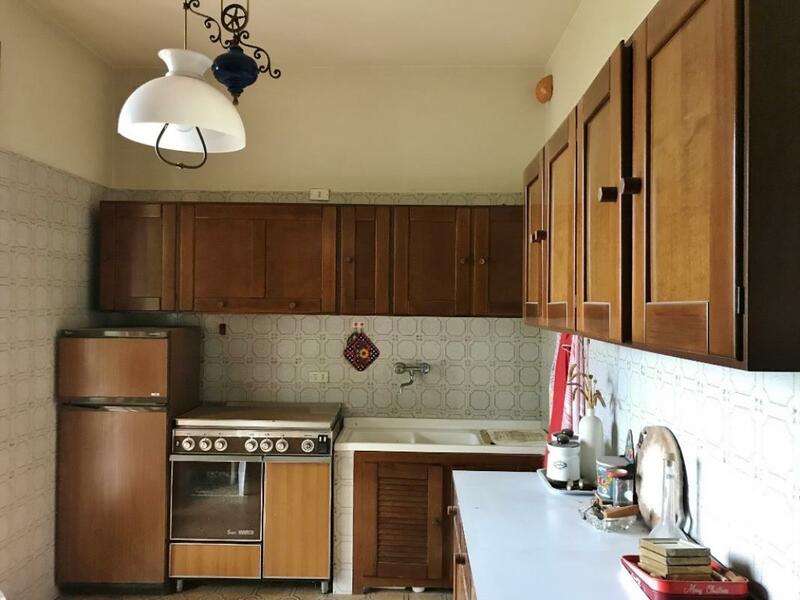 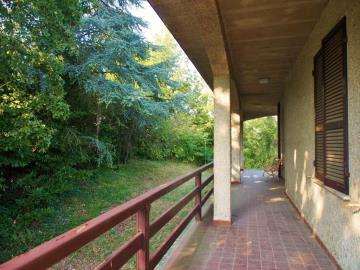 Lower-ground floor: Twin-vehicle garage, 2 large cellars, laundry room. 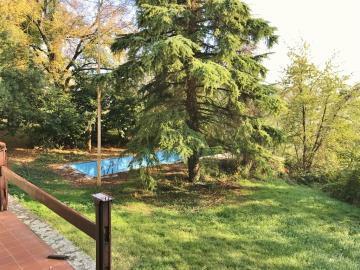 The grounds hold a 12m x 4m swimming pool (maximum depth 2.20m) that would benefit from refurbishing.